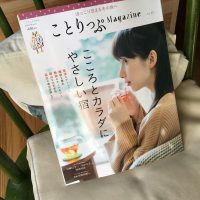 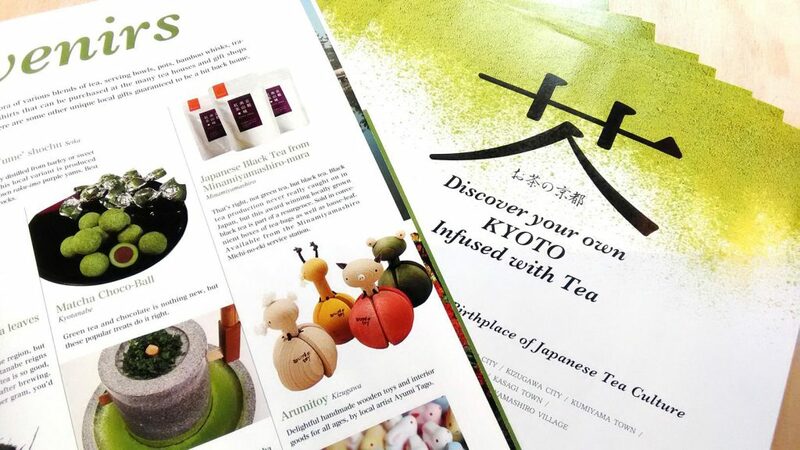 We’ve been featured in the booklet ‘Discover your own KYOTO -Infused with Tea-‘, which welcomes you to thebeautiful tea fields and historical sites in Yamashiro area. 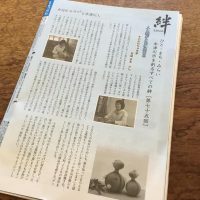 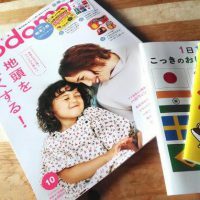 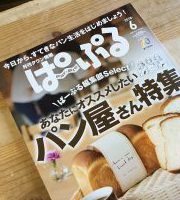 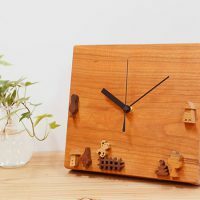 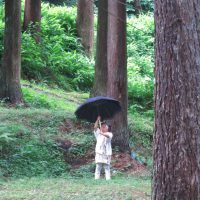 For foreign travelers (especially German and English-speaking people) visiting southern parts of Kyoto, looking for unique and picturesque gift, wooden toy atelier “arumitoy” is a very pleasant choice! 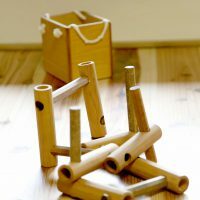 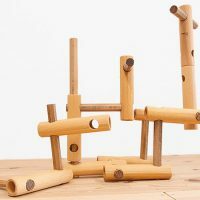 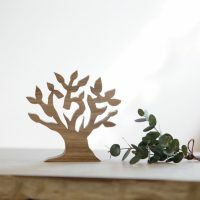 Check out our handmade wooden toys and interior goods, and please visit us!